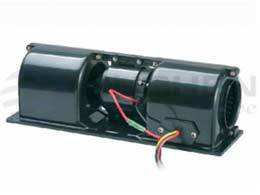 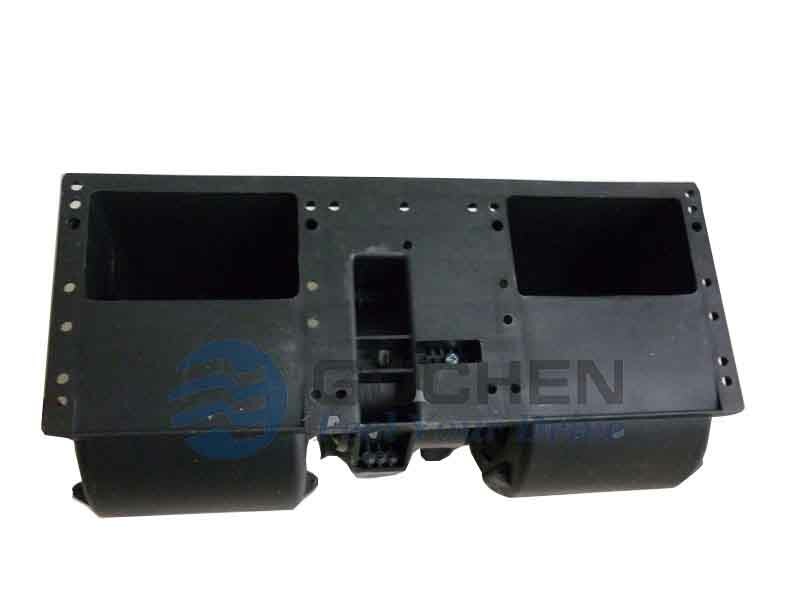 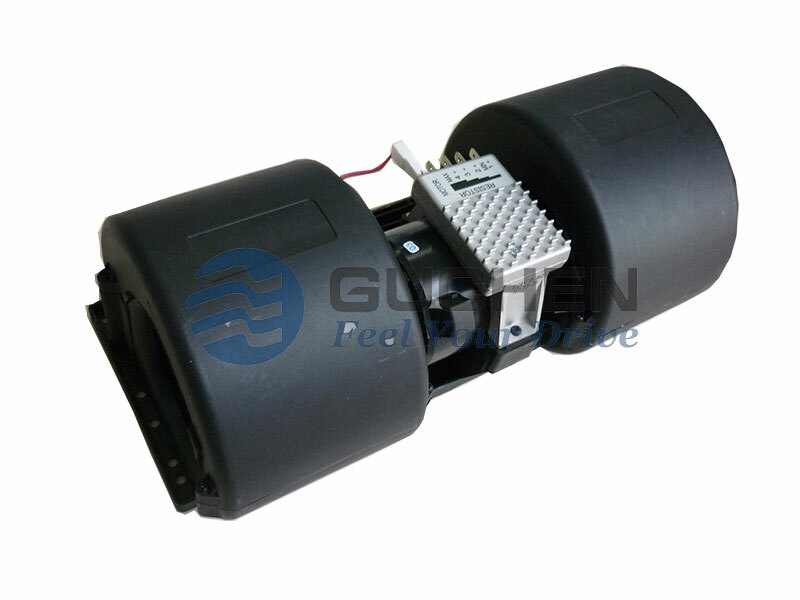 The Evaporator Blower GCZF283502 is the key parts for the bus air conditioner Evaporator system. 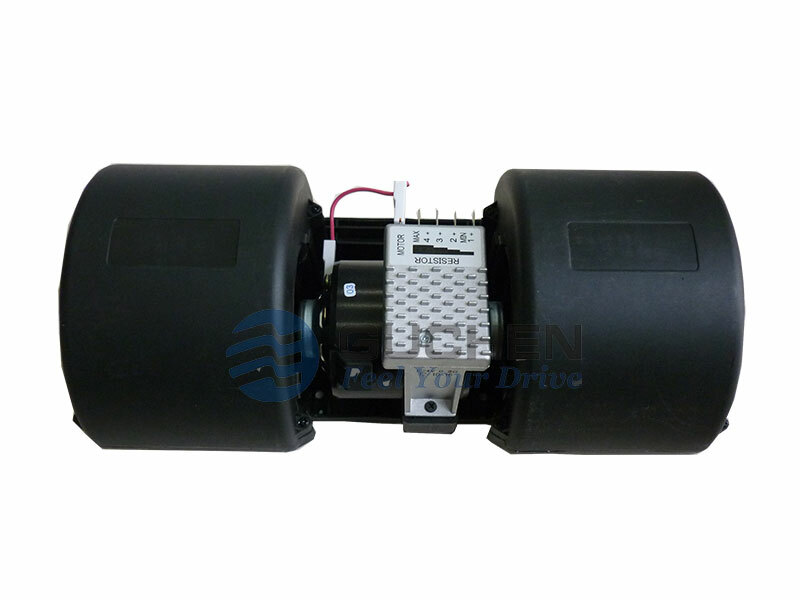 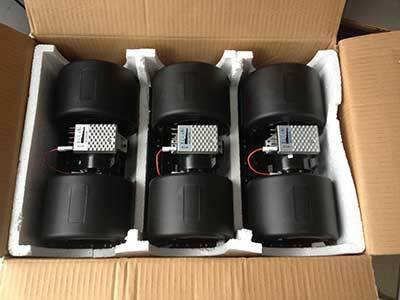 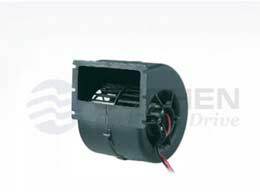 The blower is the double-impeller centrifugal type and this model AC blower is widely used for Yutong, Volvo,King Long, Keith Powell, Mercedes-Benz Setra,and also the bus for MAN, VanHool, Irizar Volvo Scania Berkhof-Jonckheere Bova Lahden-Autokori Irisbus Solaris Karosa Heulinez Temsa MCI Novabus Newflyer Busscar Marcopolo Isuz bus air-conditioning system. 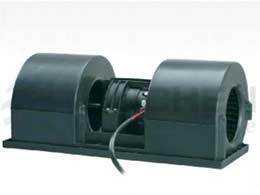 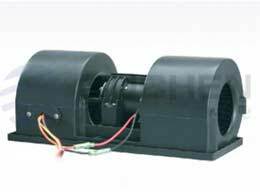 Evaporator Blower GCZF283502 has the characteristics of simple structure, working reliability, high efficiency, long working life. 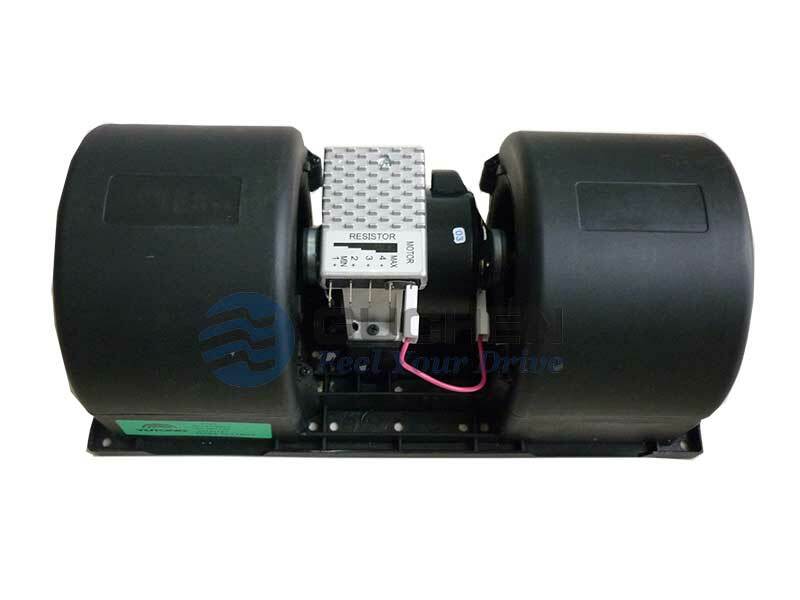 ● Long working life, the same quality as SPAL fan working for bus AC. 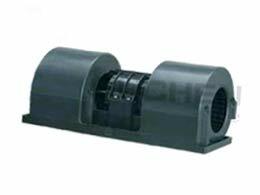 ● 3 degree adjust wind speed. 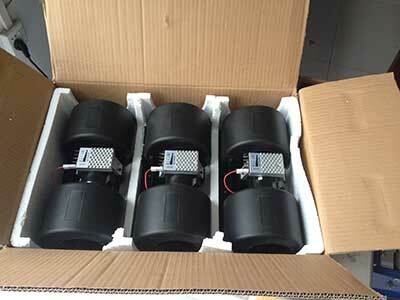 Separate packing for each evaporator fan with box, 3pcs in 1 set. 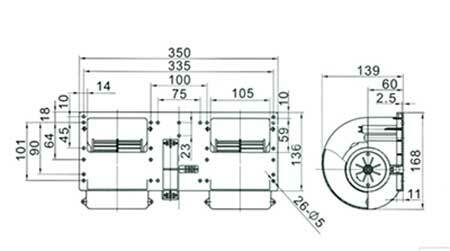 every carton size is 350×167×140mm, net weight is 2.5kg/pc, gross weight 8.5kg/ carton.